This book provides a first-hand, intimate account of the trials and tribulations of climbing five well-known mountains or trails, all from the perspective of a middle-aged, “regular guy” who has survived cancer and has kept on climbing. 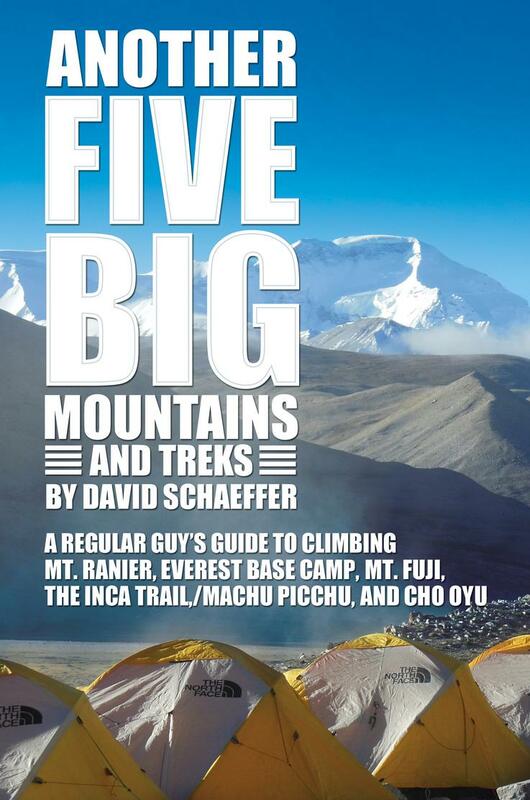 The author recounts the everyday challenges of training, traveling, and attempting to stay up with younger climbers and professional guides, in his attempt to reach the summits of Mount Rainier in Washington State, Mount Fuji in Japan, and Cho Oyu in Western China (the sixth highest mountain in the world), and to complete the strenuous treks to Everest Base Camp and Machu Picchu via the Inca Trail. Along the way, the author discusses the frustrations of climbs interrupted by snowstorms and avalanches, the glories of reaching the summits, and ultimately his decision to turn around on Cho Oyu when age and medication issues increased the risk beyond acceptable levels. As in his first book, Five Big Mountains, Schaeffer’s recounting of his experiences is both wonderfully written and inspiring. David Schaeffer is a trial attorney at the David Schaeffer Law Firm, LLC, and a mediator with Miles Mediation in Atlanta, Georgia. 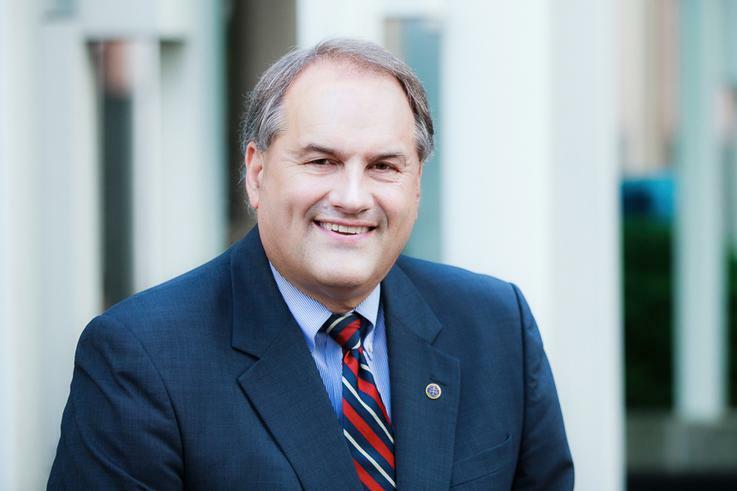 He received the 2015 Charles Watkins Award for his distinctive and sustained service to the Atlanta Bar Association. Schaeffer holds a JD from the University of Virginia School of Law. He is the author of Five Big Mountains: A Regular Guy’s Guide to Climbing Orizaba, Elbrus, Kilimanjaro, Aconcagua, and Vinson.